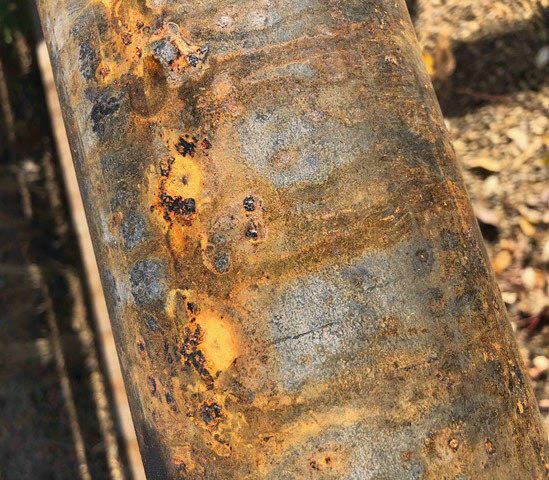 Complete Group has observed a potential trend within the industry regarding increased frequency of downhole corrosion in brine-based fluid systems. Regarding drilling tubulars in particular, our observations indicate increased pitting being experienced by contractors, operators, rental companies, and service companies alike, generally irrespective of material or product selection. This bulletin attempts to shed light on some (but not all) factors that could be considered when deploying tubulars in brines. Read full technical bulletin CG.ENG.TB.060 Tubular Corrosion – Brine Drilling Fluids.